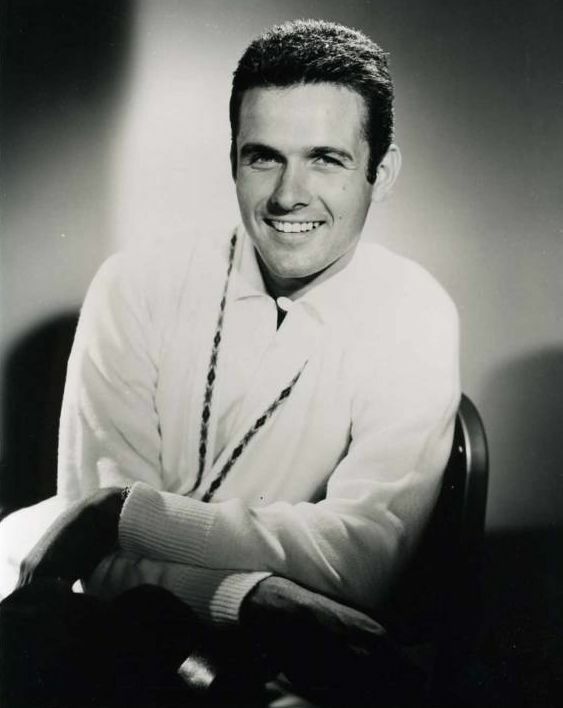 Goddard was born Charles Goddard in Lowell, Massachusetts. 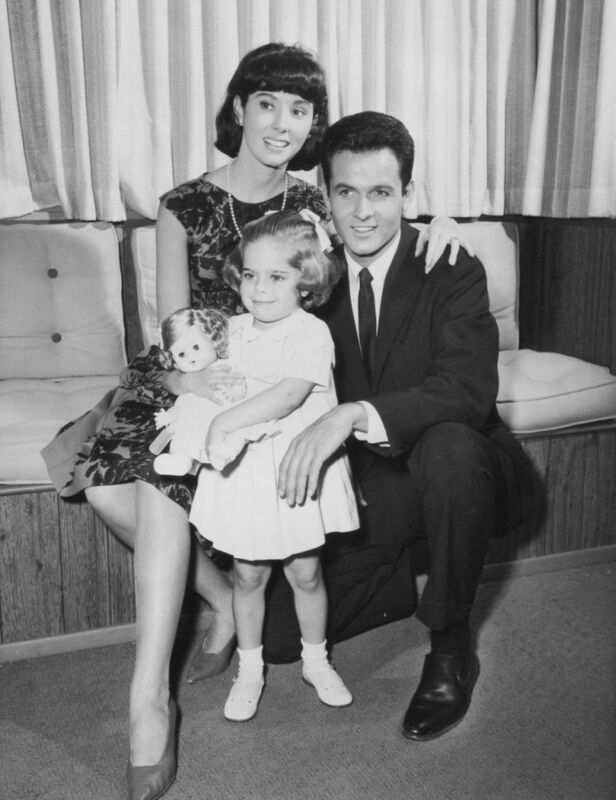 He is the youngest of five children, and grew up in Scituate, Massachusetts. 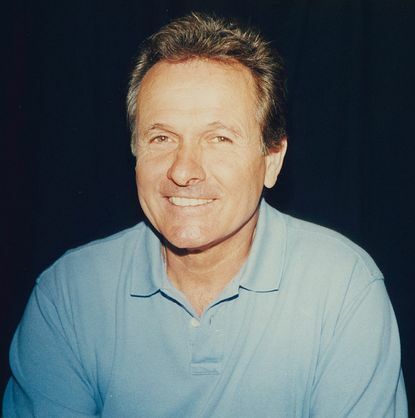 He led both his high school baseball and basketball teams to the state championship finals. 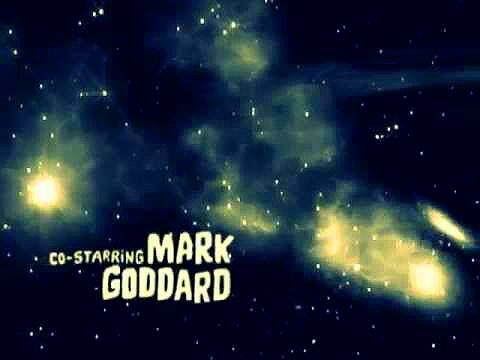 Goddard dreamed of becoming a basketball player but eventually turned to acting. 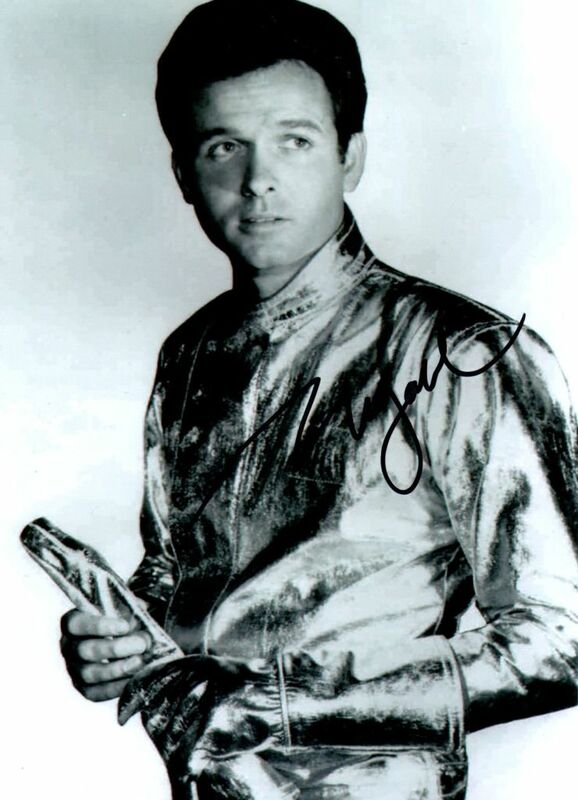 He studied at the American Academy of Dramatic Arts in New York City. 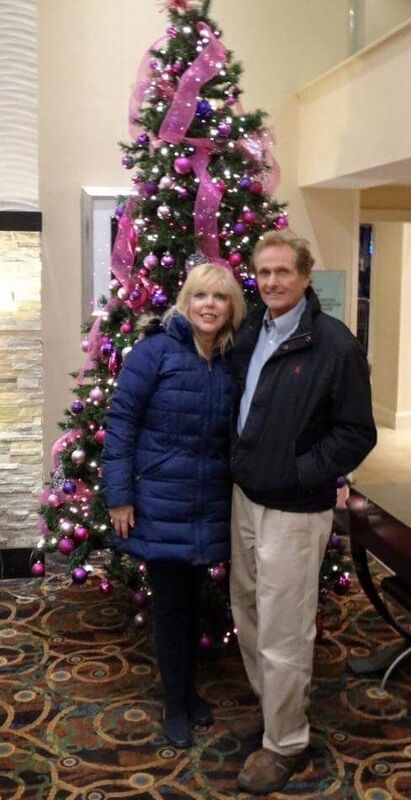 After two years, he moved to Los Angeles, California. 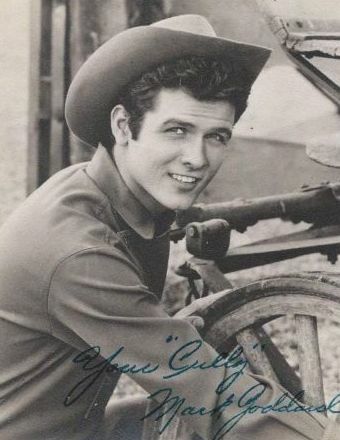 In 1959, after just three weeks in Hollywood, he landed a role in the CBS Four Star Television series Johnny Ringo, having played the character of Cully, the deputy, to Don Durant's character of Ringo. 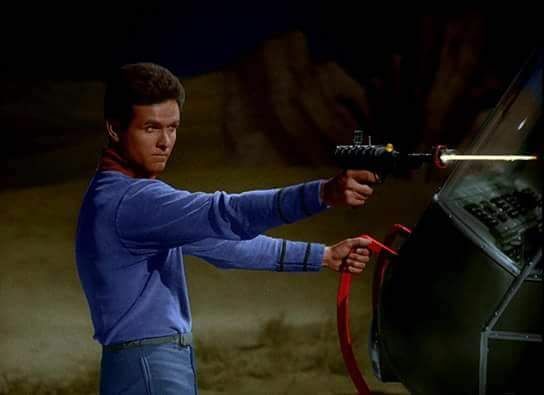 At this time, he changed his name to Mark Goddard at the suggestion of his friend and mentor, Chuck Connors of ABC's The Rifleman. 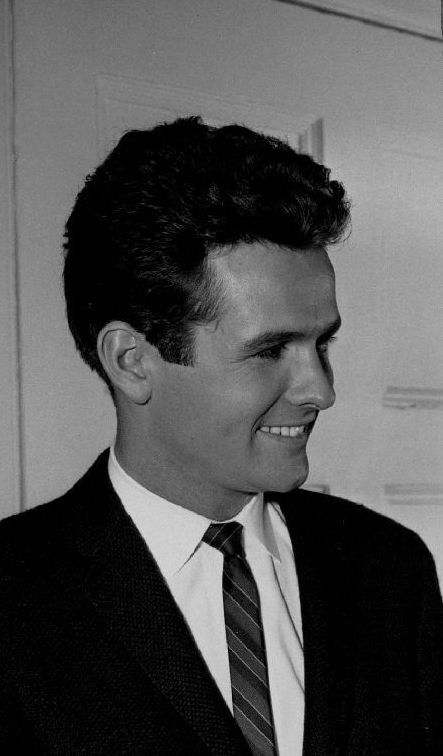 Goddard appeared as Norman Tabor in the 1960 episode "Surprise Party" of the CBS anthology series The DuPont Show with June Allyson. 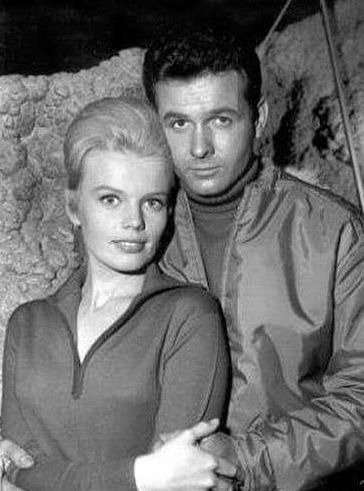 Goddard was also signed for a role lasting three years in the TV show The Detectives Starring Robert Taylor, another series produced by Four Star Television. 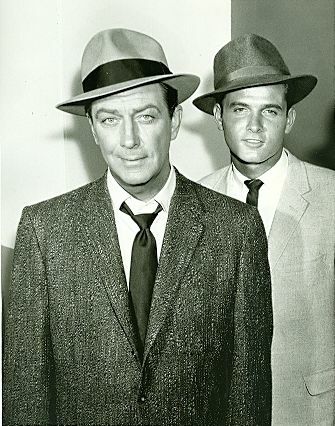 The Detectives was a hit series which ran on ABC and NBC from 1958�1961, and starred movie actor Robert Taylor, along with actors Tige Andrews, Russell Thorson, and Goddard as Detective Chris Ballard. 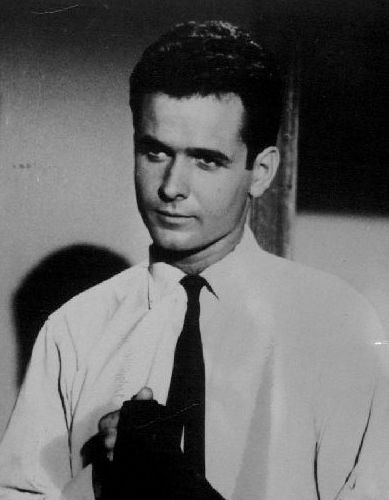 In 1963, Goddard appeared as "Roy Mooney" on CBS's Perry Mason episode 180, "The Case of the Potted Planter". 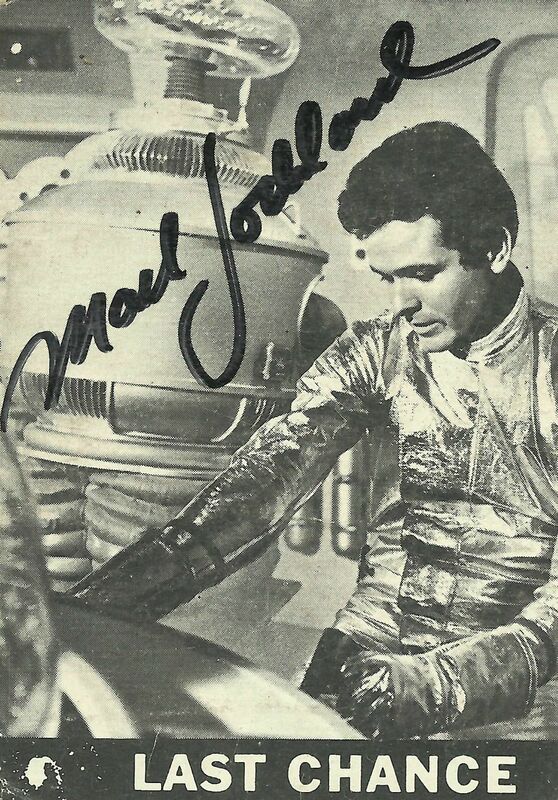 He appeared at the time with Keir Dullea as sparring college roommates in an episode of ABC's drama series Channing, costarring Jason Evers and Henry Jones. 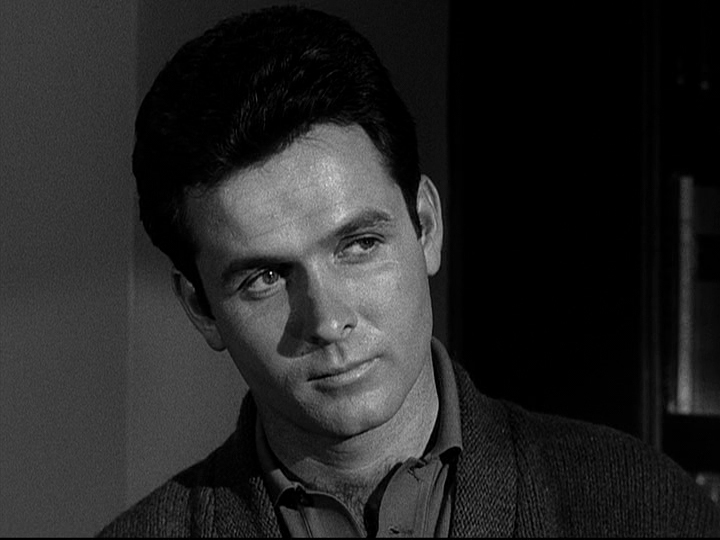 He was featured in the 1965 film A Rage to Live, starring Suzanne Pleshette. 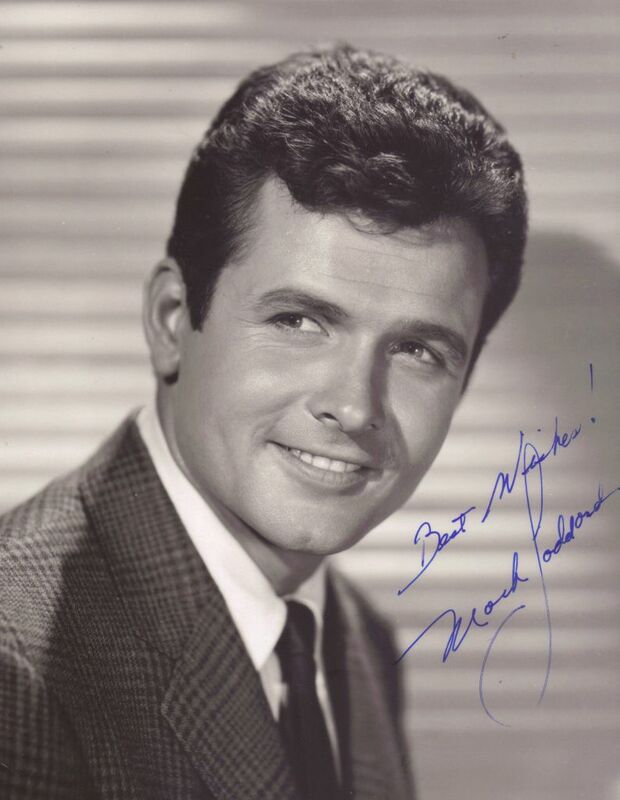 From 1964-1965, Goddard starred in another one-season CBS series, Many Happy Returns, in which he portrayed Bob Randall, the young husband of Joan Randall, played by Elinor Donahue, formerly of Father Knows Best and The Andy Griffith Show. 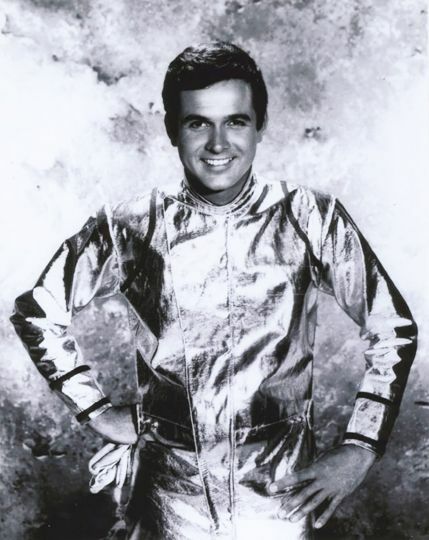 The program starred John McGiver (1913�1975) as the head of the complaint department of a fictitious Los Angeles department store. 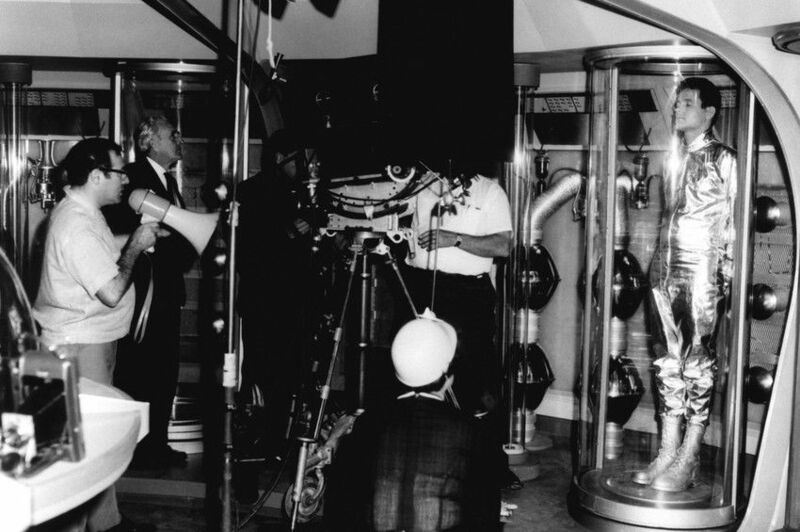 Elena Verdugo, later on ABC's Marcus Welby, M.D., and Mickey Manners were also in the cast. 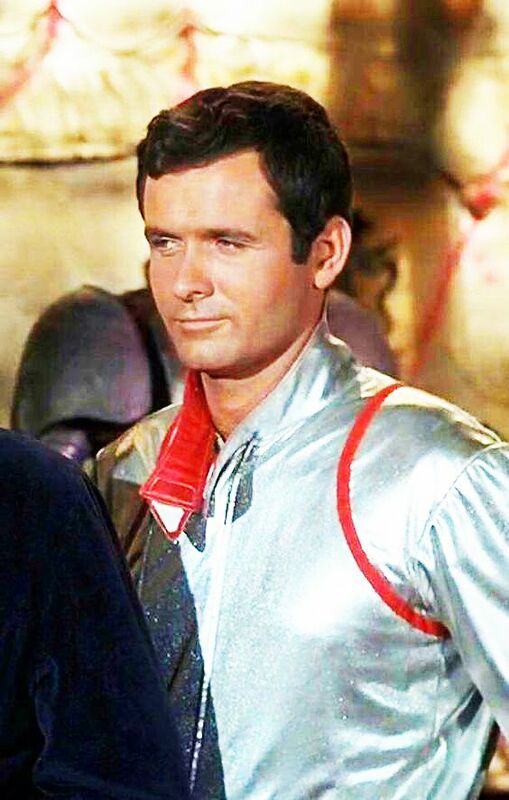 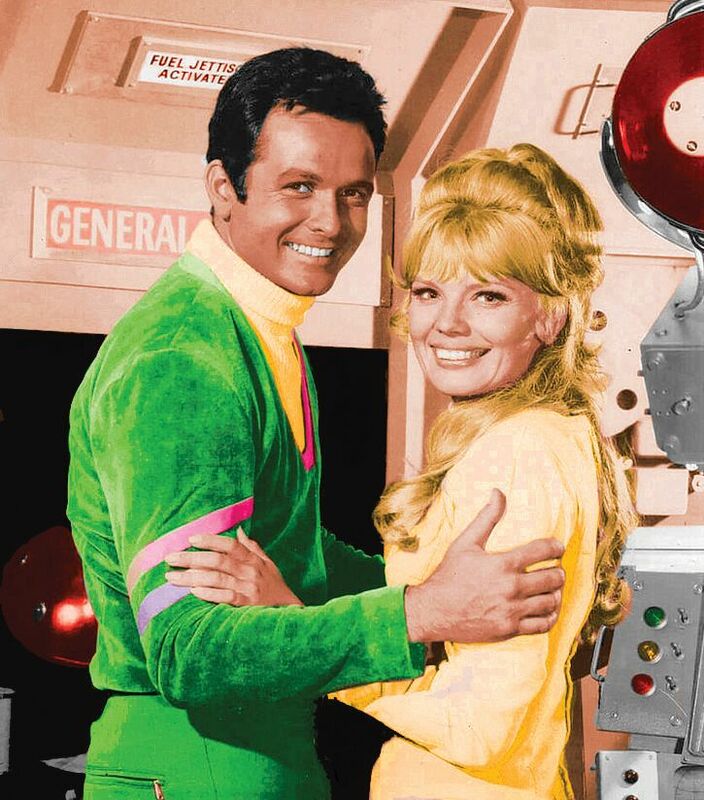 Goddard's next role was for the three seasons of the CBS television series Lost in Space (1965�68), playing Major Don West. 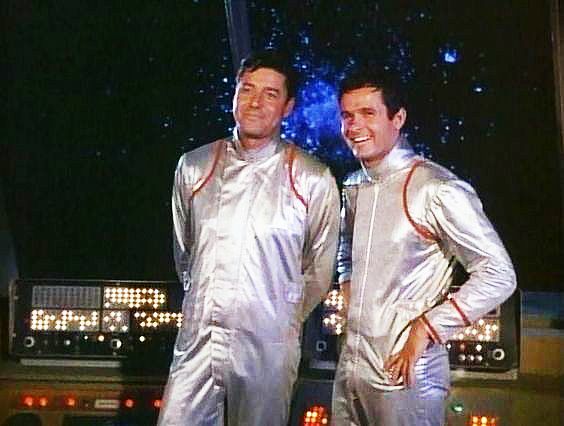 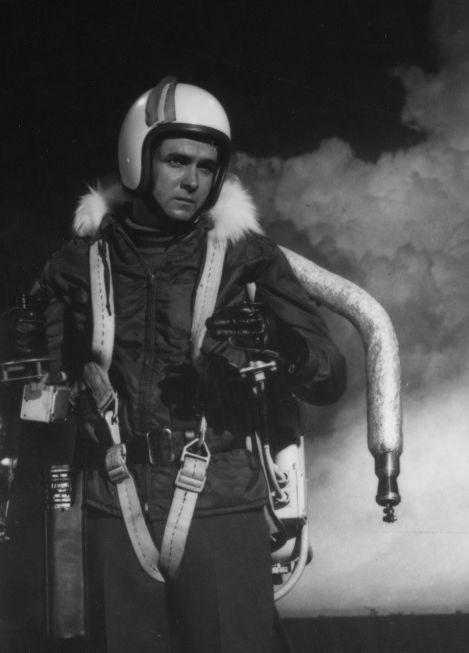 There were two pilots shot for the series. 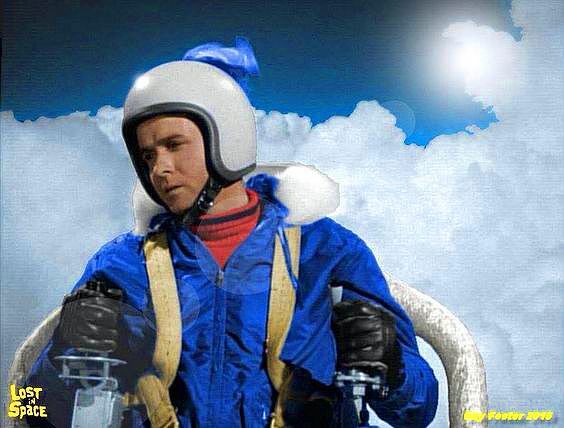 The original 1965 pilot was much different from the pilot that aired and the episodes that followed in the actual series. 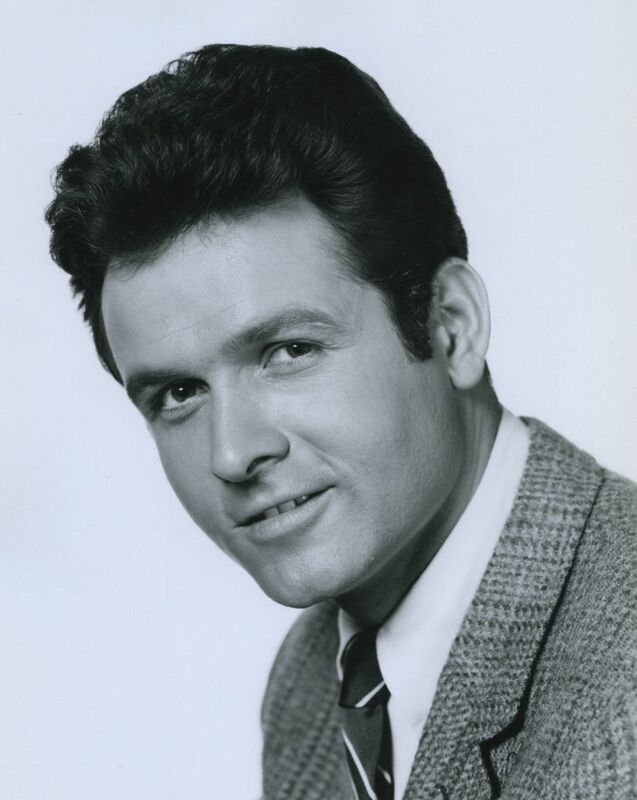 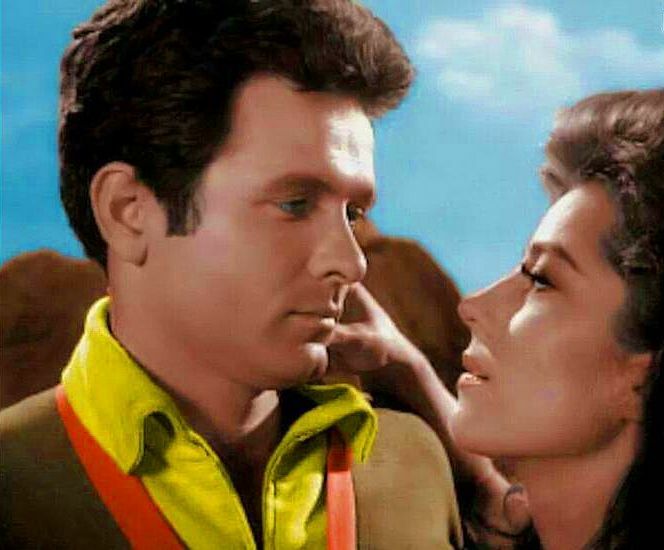 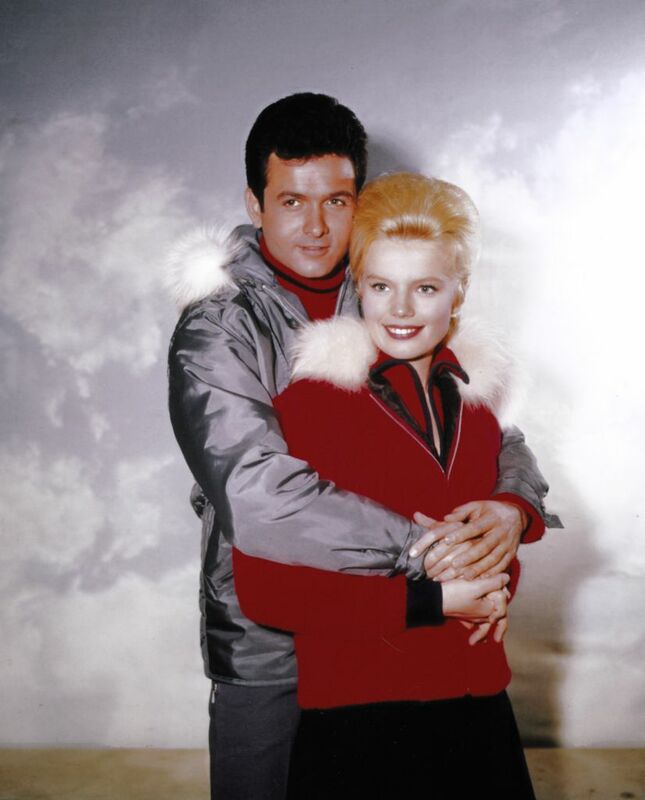 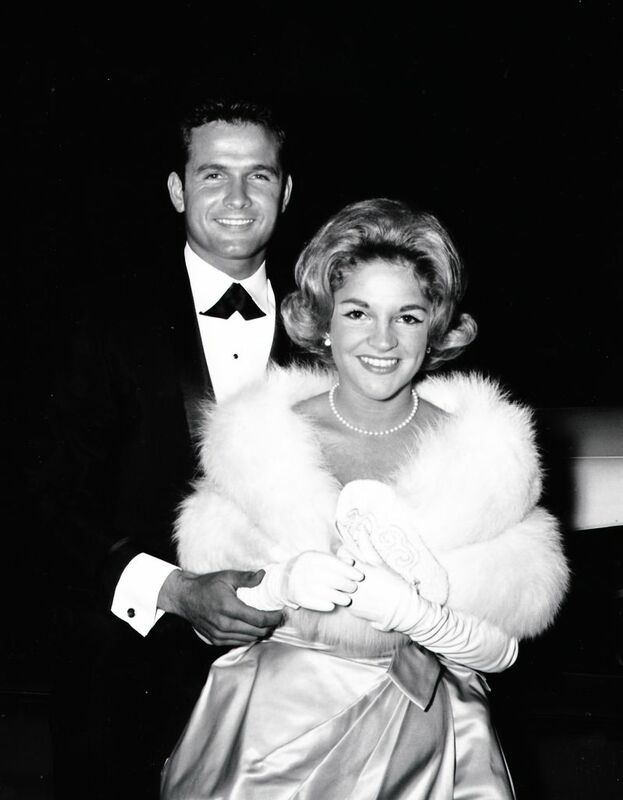 There was a blossoming romance between Don West and Judy, the eldest daughter of the Robinson family, but it didn't extend further than the first season. 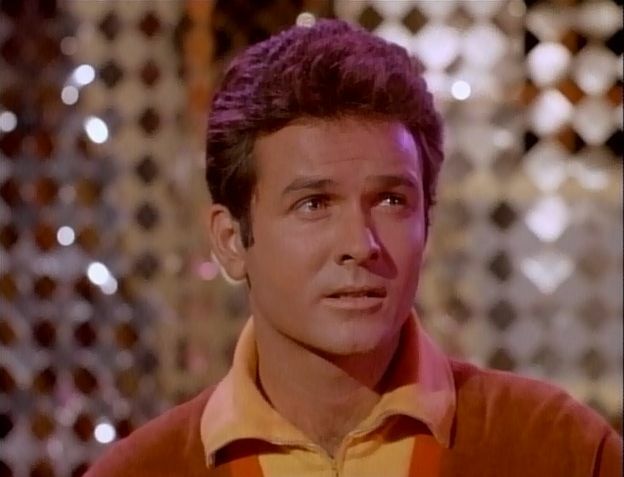 By the middle of the second season, the show took on a more comic tone. 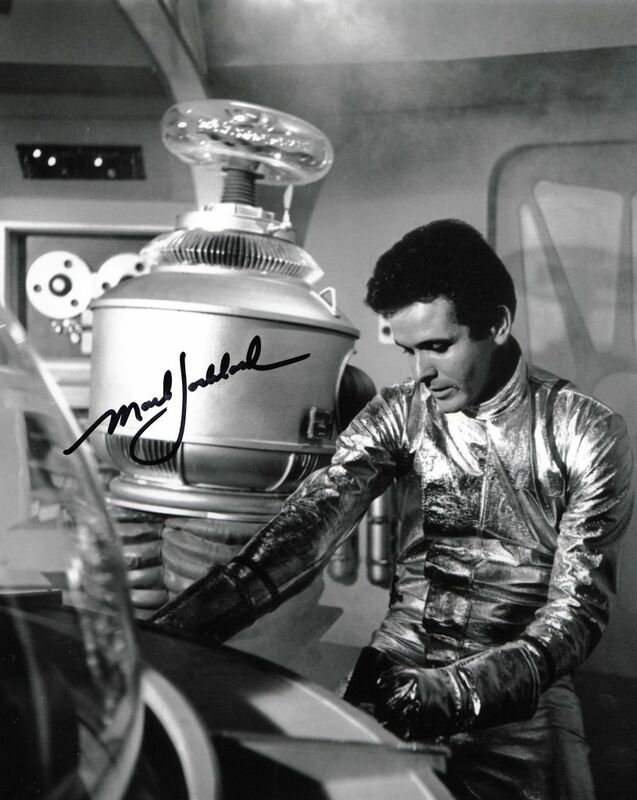 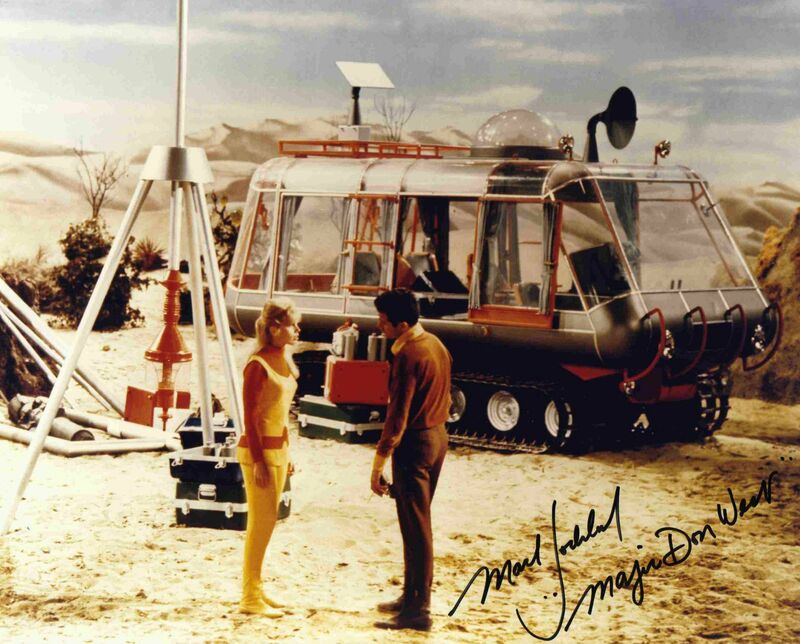 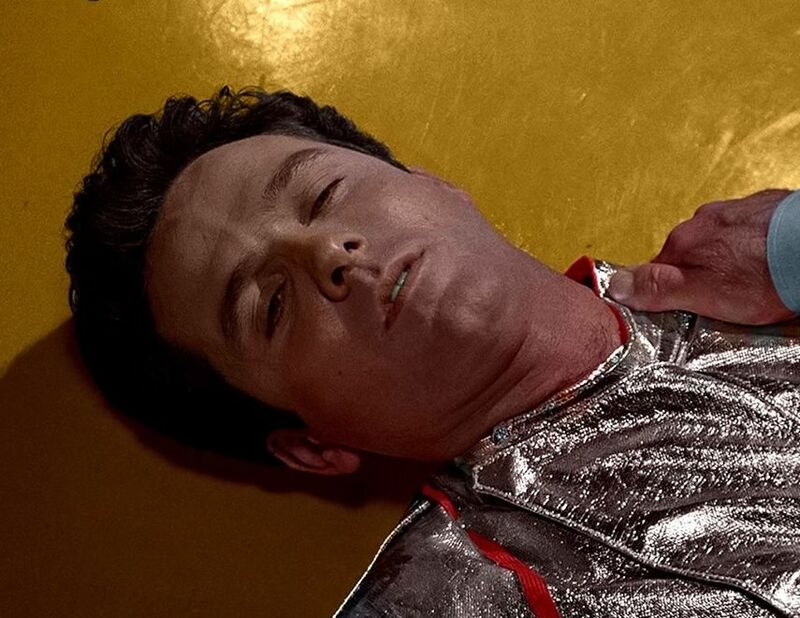 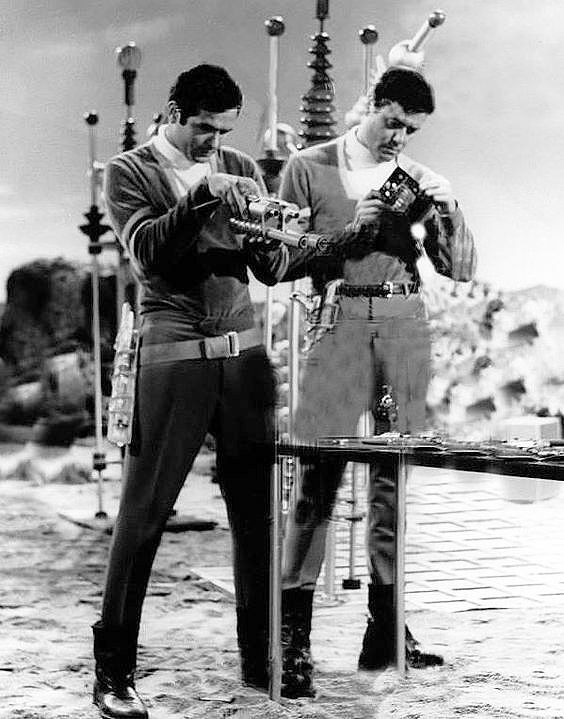 The plotlines increasingly centered around the mishaps of Dr. Zachary Smith (Jonathan Harris) and his friends who could always be counted upon to save him and all of the inhabitants of the Jupiter II � the Robot (Bob May) and Will Robinson (Bill Mumy), the youngest of the three Robinson children. 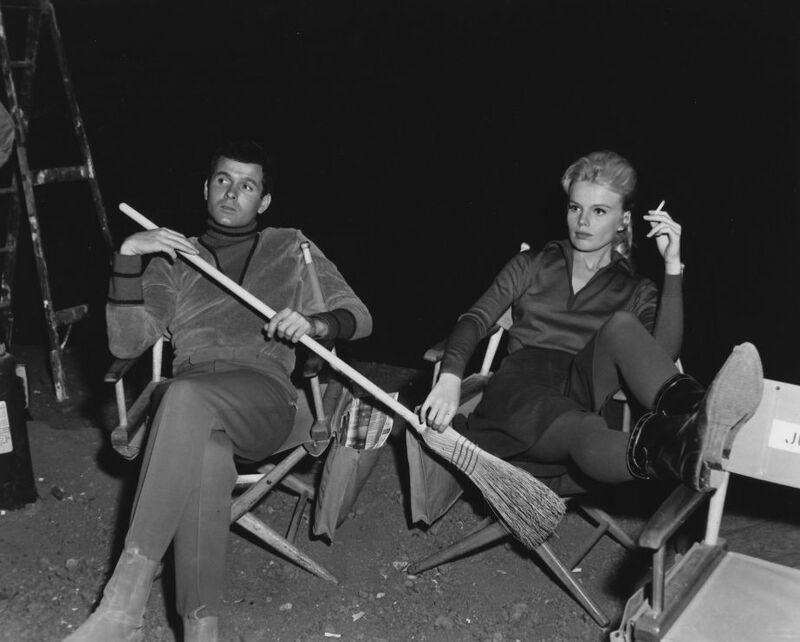 Castmates included Guy Williams, the former star of Zorro (1957�59), as Professor John Robinson and the credited star of the series; June Lockhart, the former star of Lassie (1959�1964), as Dr. Maureen Robinson; Marta Kristen as elder daughter Judy Robinson, and Angela Cartwright (The Sound of Music as well as in the last seven seasons of the classic 1953-1964 Danny Thomas sitcom Make Room for Daddy), as younger daughter Penny Robinson. 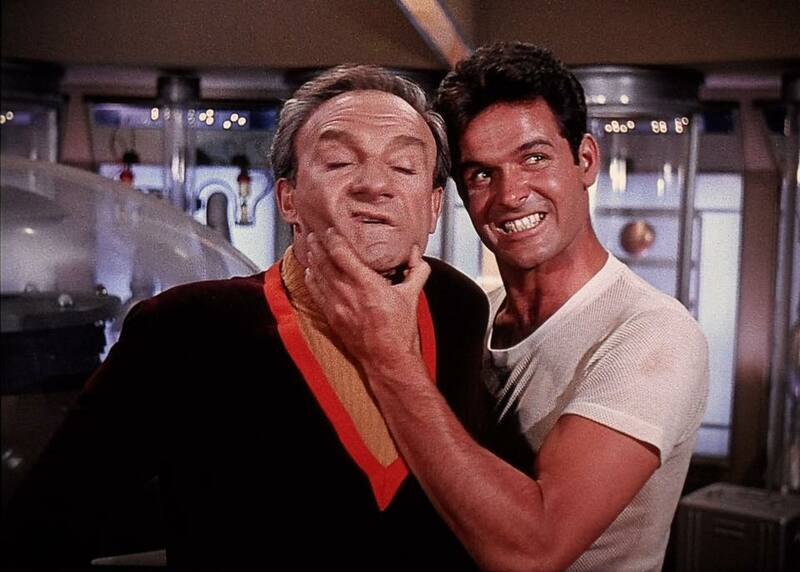 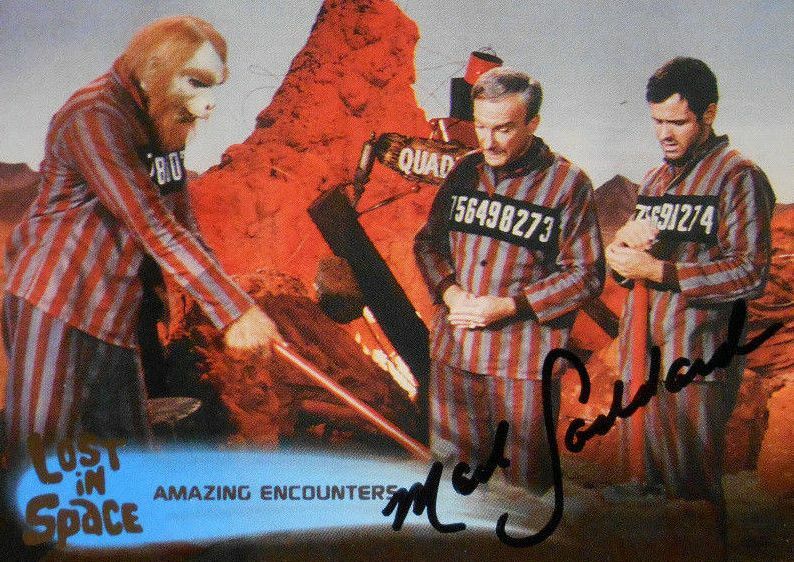 Goddard's on- and off-screen chemistry with Jonathan Harris had been very remarkable. 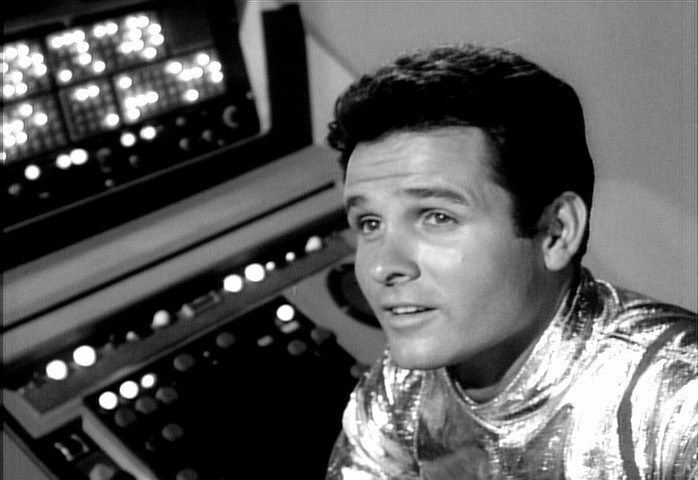 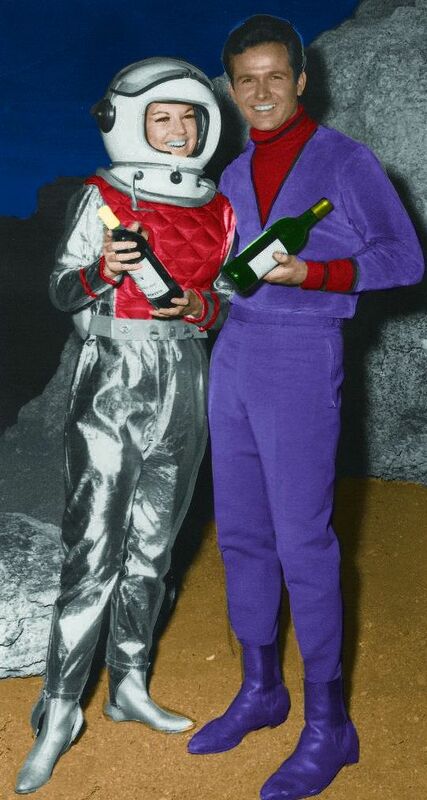 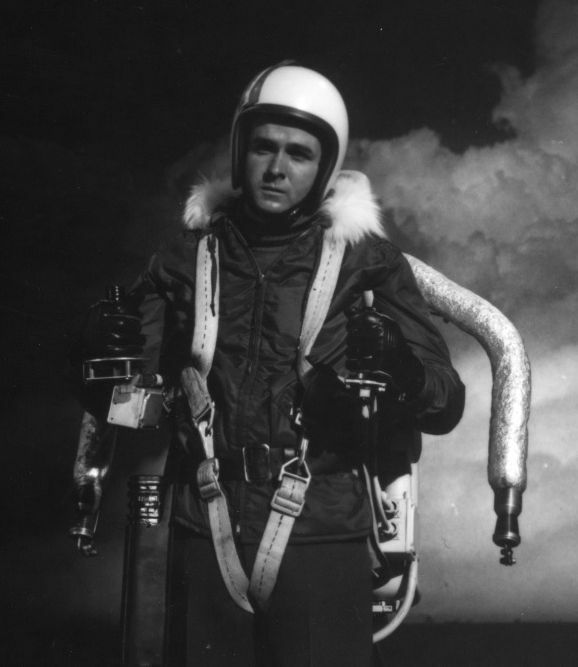 After Goddard's best-known role on Space, Goddard remained very close to Harris. 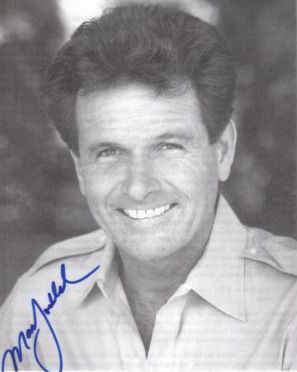 On June 14, 1995, he and the rest of his cast paid tribute to producer Irwin Allen who had died late in 1991. 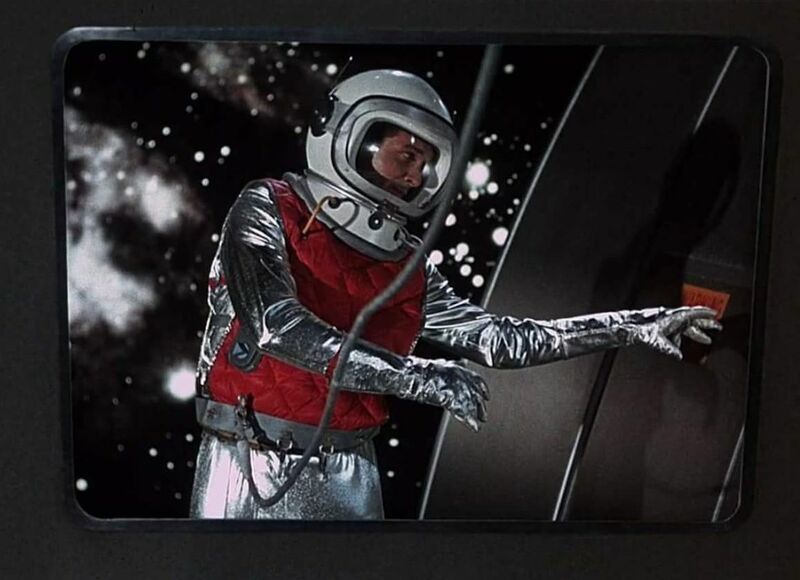 On October 16, 1997 (the same day the show's fictional Jupiter 2 spaceship was supposed to take off in the original episode), Goddard and the rest of the surviving Lost in Space cast also appeared on the inside cover of TV Guide, to promote the new Lost in Space movie while at the same time the Sci-Fi Channel had planned to do a Lost in Space marathon, according to the network. 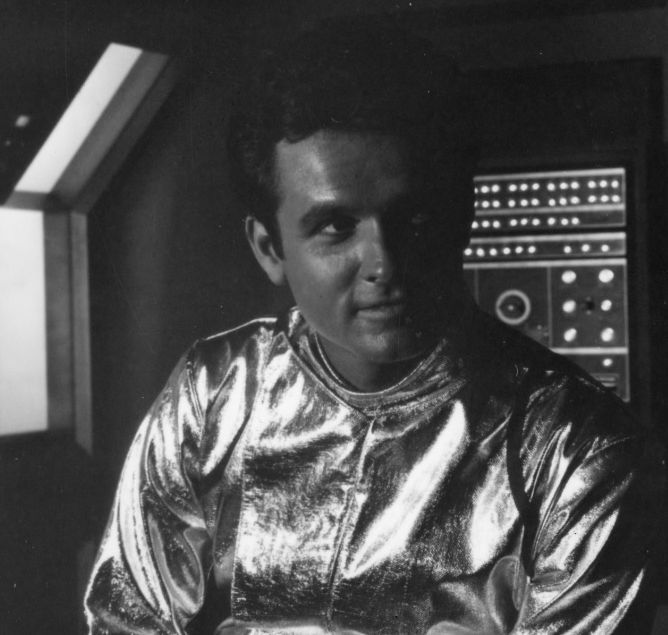 Goddard was grief-stricken when on November 3, 2002, his mentor and friend of more than thirty-five years, Jonathan Harris, died. 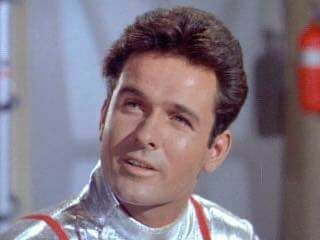 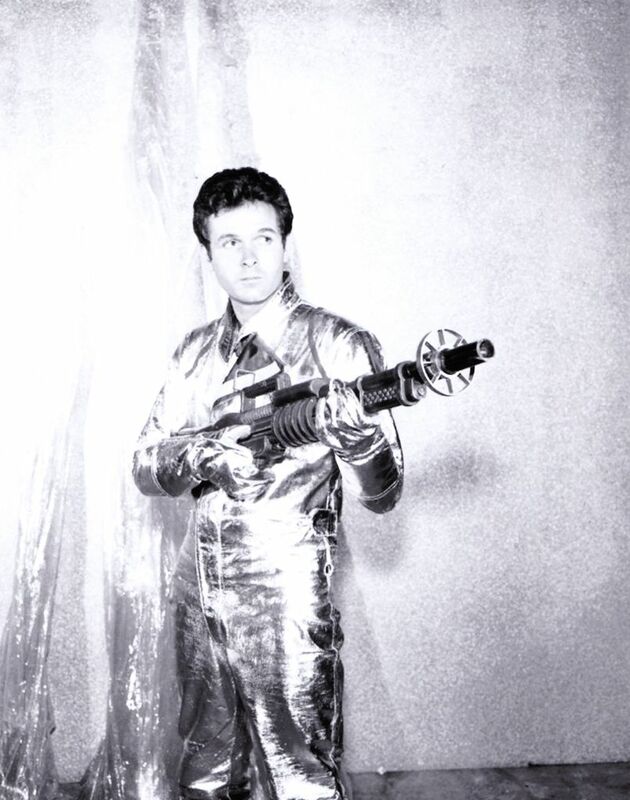 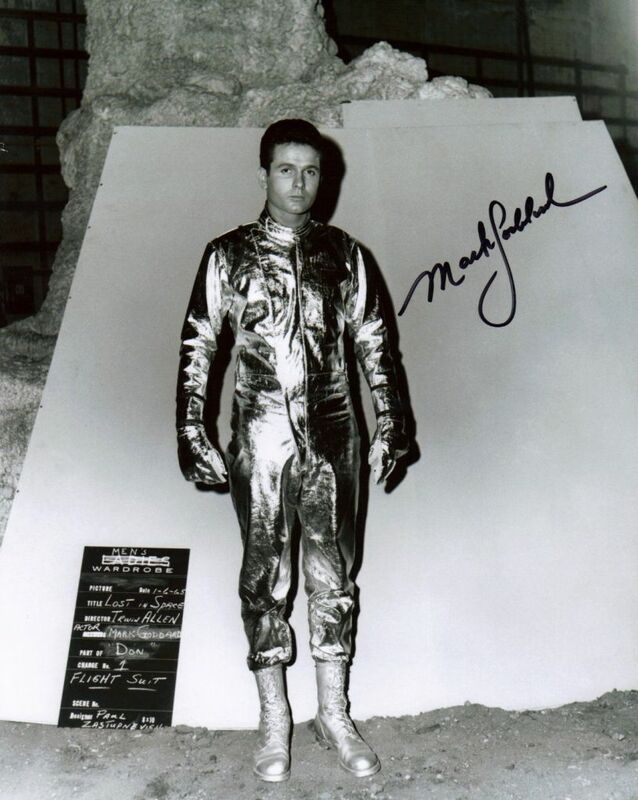 He, along with Harris and the rest of his cast were planning for the movie, Lost in Space: The Journey Home, which never came to fruition with NBC. 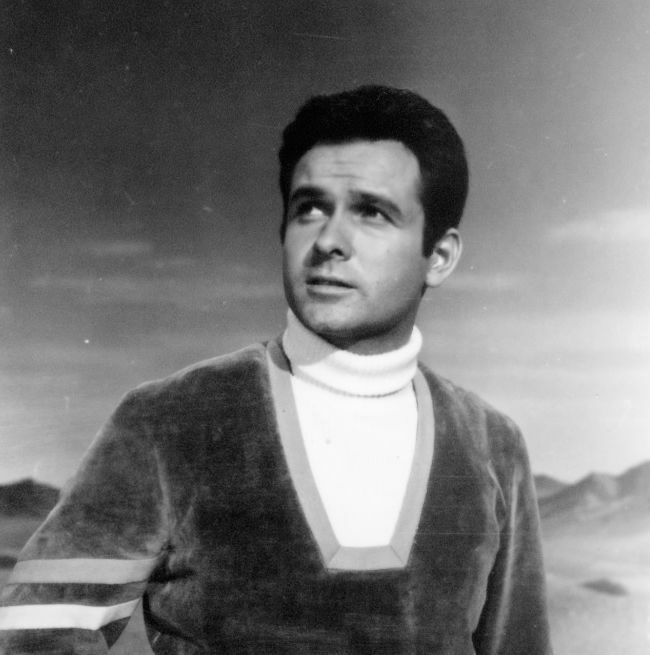 Goddard guest starred on three ABC series, The Fugitive, The Mod Squad and The Fall Guy. 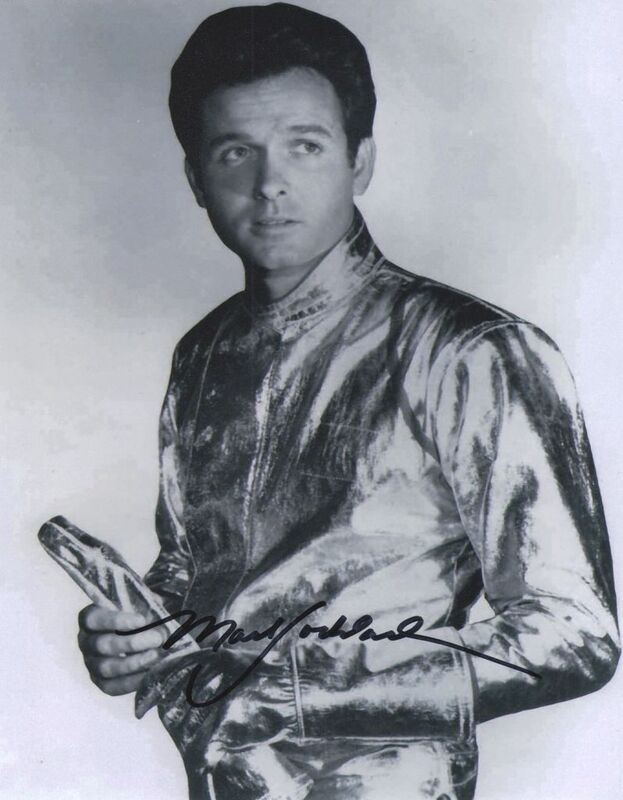 At one point he moonlighted as a Hollywood agent. 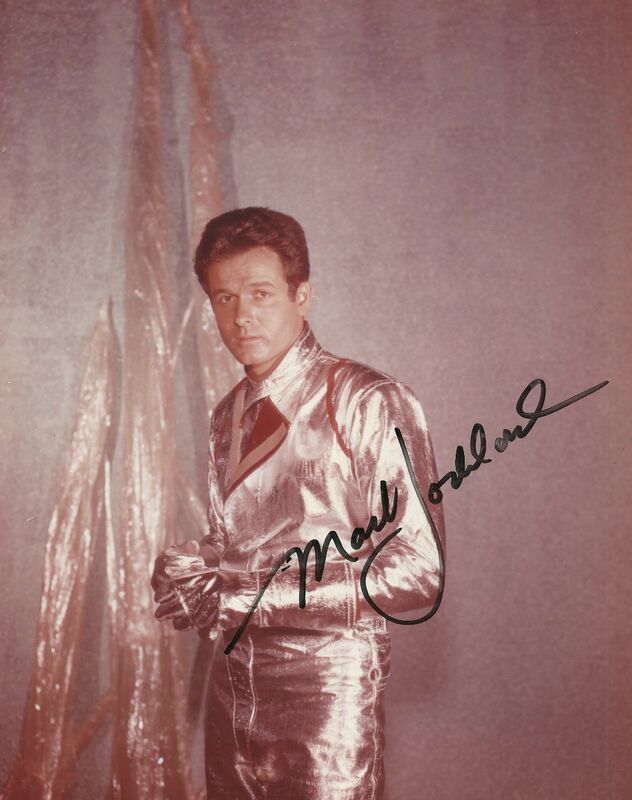 In 1976, he starred as politician Edward Fleming in the movie Blue Sunshine. 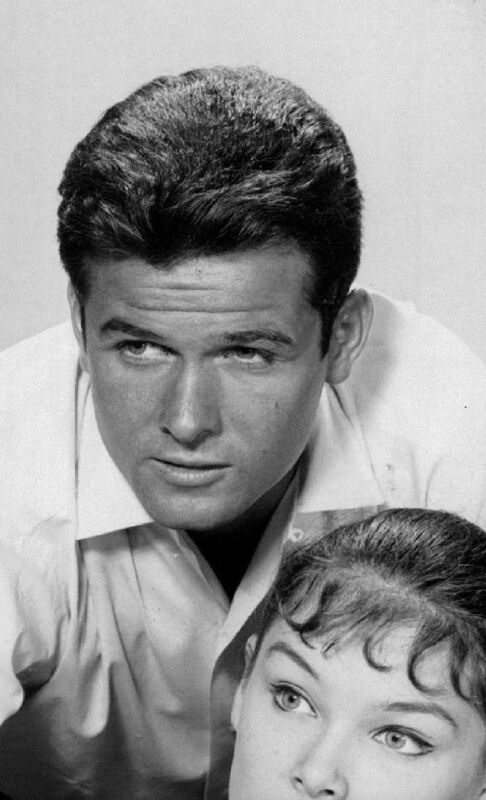 In 1970, Goddard co-starred opposite Kent McCord, and Martin Milner, in a very poignant episode of the NBC police drama Adam-12, in which he plays a friend of Pete Malloy (Milner) who is killed in the line of duty. 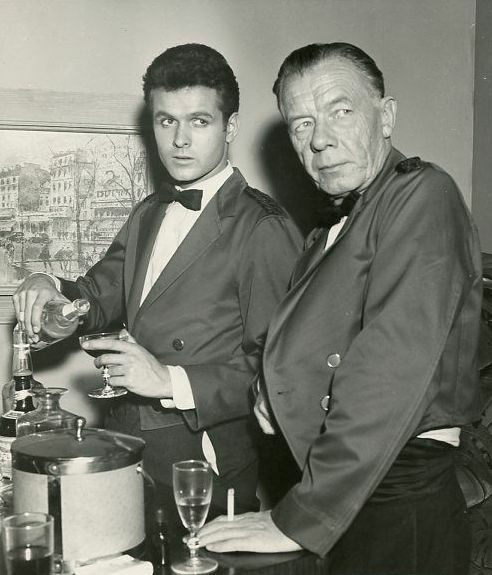 The episode was entitled "'Elegy for a Pig, (so titled and announced by Jack Webb himself). 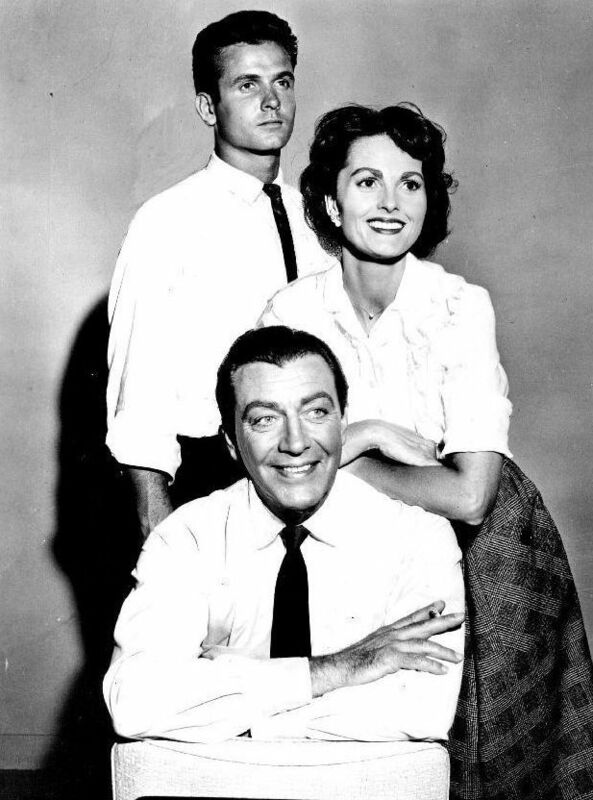 Goddard played a support role in a first season episode of NBC's Quincy M.E. 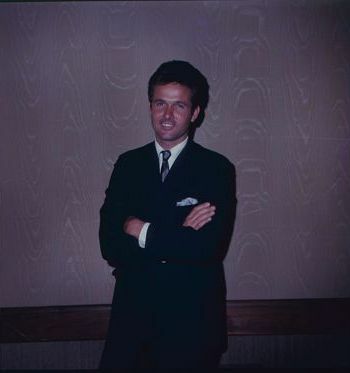 as an attorney. 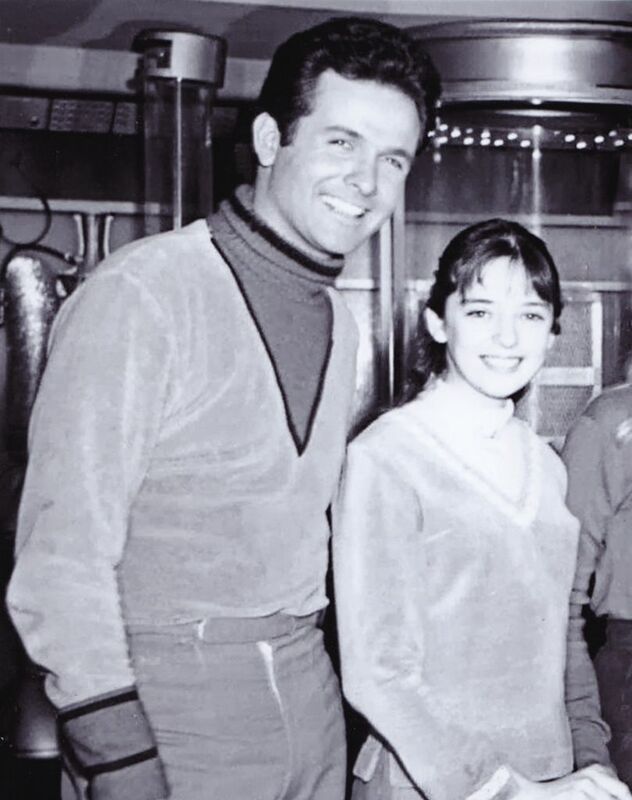 In 1978, Goddard starred with Liza Minnelli in The Act (a Broadway musical). 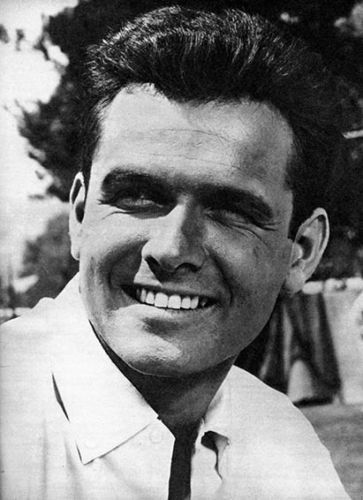 Goddard starred as Ted Clayton on One Life to Live and Lt. Paul Reed on The Doctors. 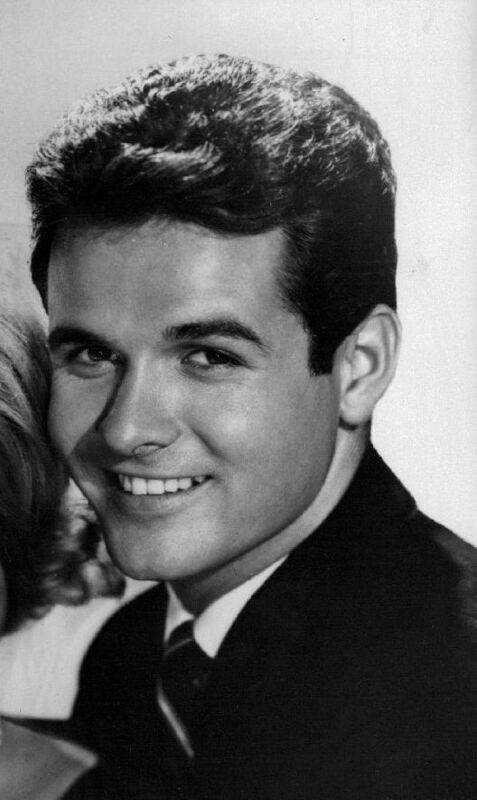 Later, Goddard starred as 'Derek Barrington' on General Hospital. 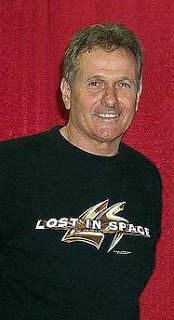 Goddard made a cameo appearance in the reboot film Lost in Space (1998), as the general in charge of the Jupiter Mission, and superior officer to his former character, Major Don West. 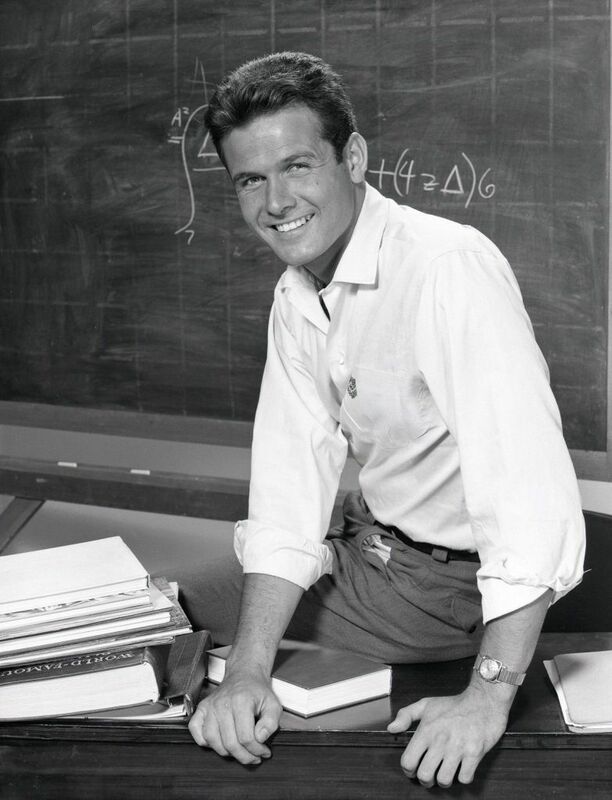 Goddard finished college thirty years after beginning his studies and thereafter received his Master's degree in education. 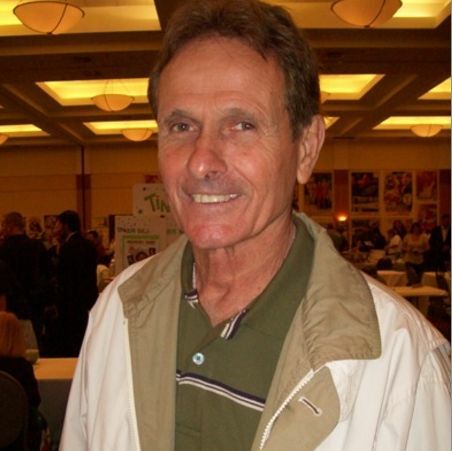 He is currently a special education teacher at the F.L. 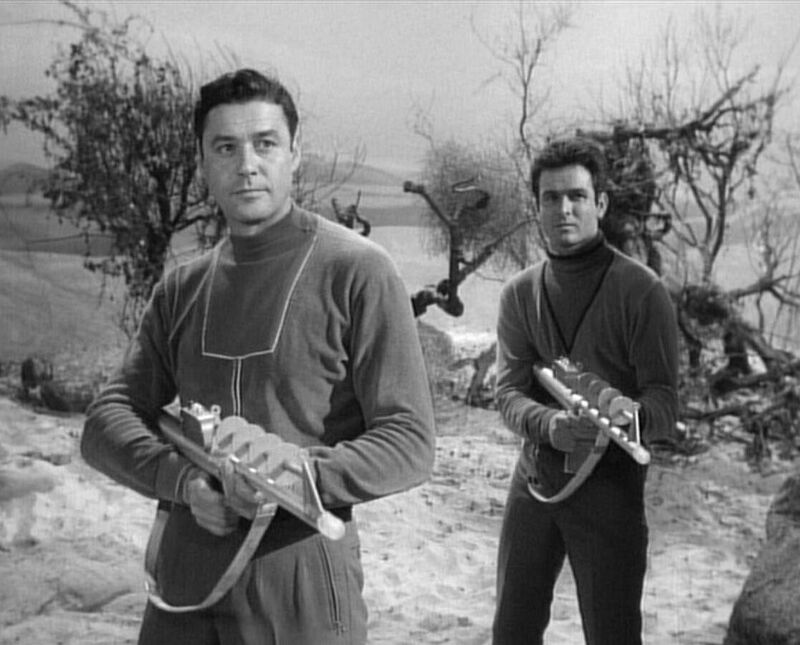 Chamberlain School in Middleboro, Massachusetts. 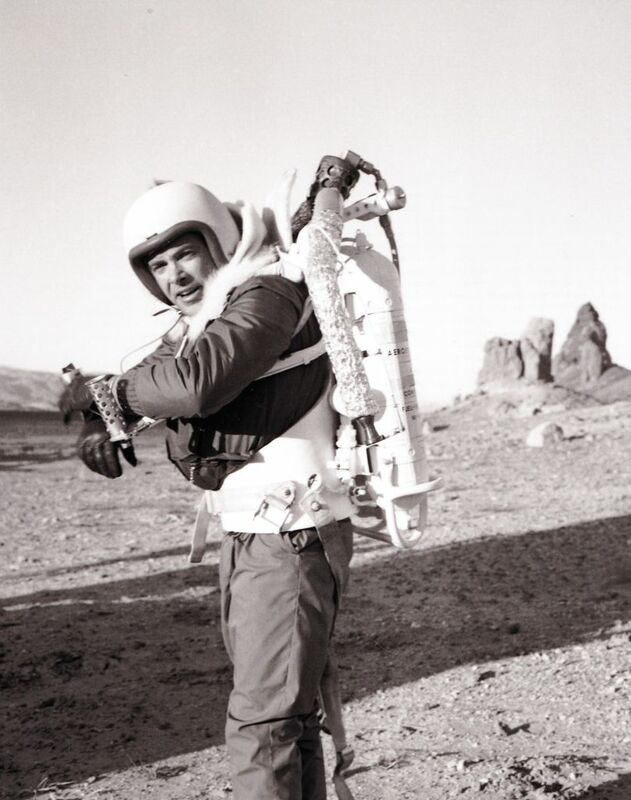 In 2009, he released an autobiographical memoir, To Space and Back.